Friend, the Pittsburgh Parks Conservancy is your non-profit partner in the parks. Join us in celebrating and exploring your parks all this month! 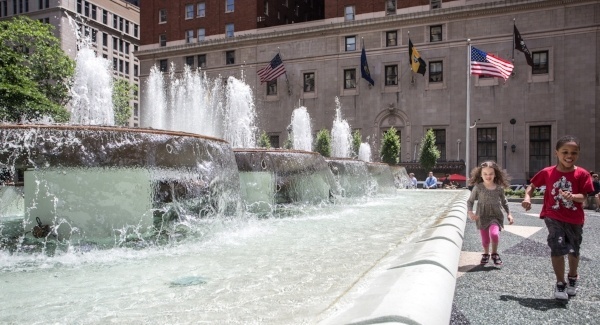 A calm green oasis in the heart of downtown, Mellon Square is alive this season with free fitness programs, games, live music, and weekly farmers' markets. 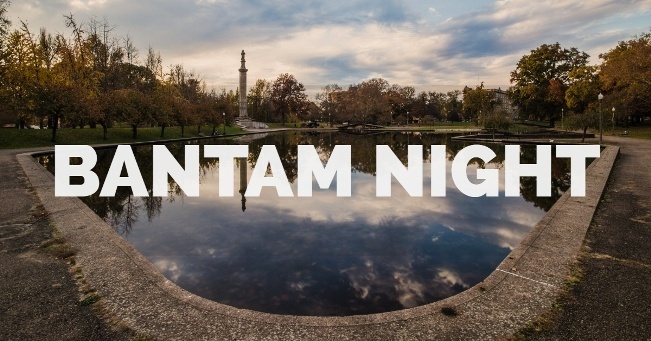 Join us and our friends at Threadbare Cider and Mead House for a special Bantam Night to benefit Allegheny Commons, Pittsburgh's oldest park. Have a crisp cider or a yummy pizza during this evening event when 9.9% of the night's proceeds benefit your park. 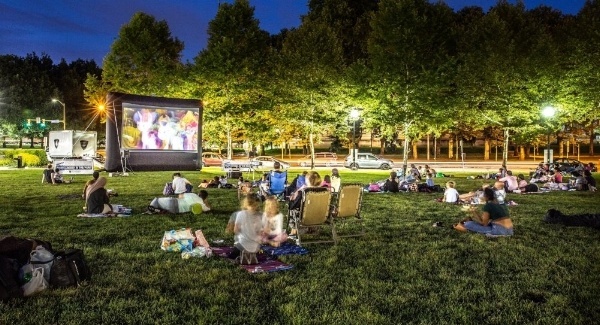 Over the next few weeks, you can still catch free flicks playing in the parks. Check the schedule below for the final movie showings, brought to you by the City of Pittsburgh's Office of Special Events. There's so much to do in your parks! Join us for regularly scheduled yoga classes, volunteer events, and much more!